We’re sorry to say that we are cancelling the market on Tuesday 6th March. This is due to a number of factors – mostly the weather. We are as disappointed as anyone to hold back seeing everyone again for another month, but we will just have to have an even bigger celebration of Spring in April. Mrs Mills Cake’s aka Nicola was set to have her last Stirchley Market on Tuesday, but fear not, you can still order her delicious products from her website! Previous PostPrevious Stirchley Community Market is back March 6th 2018! 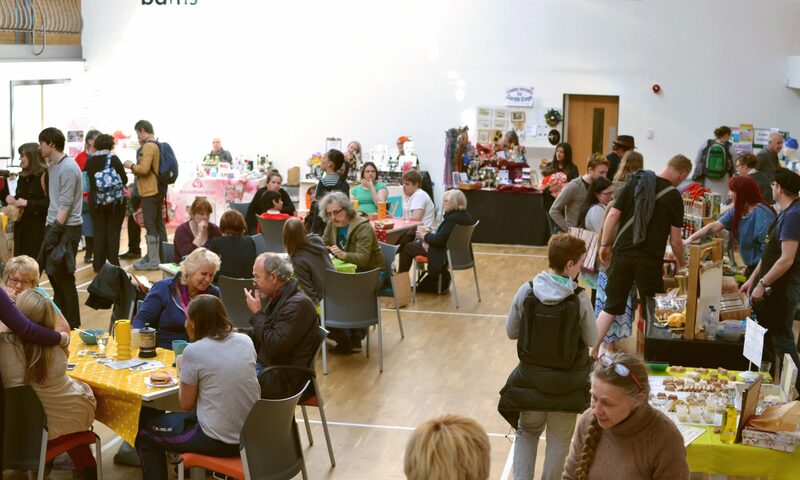 Next PostNext Stirchley Community Market IS back for April!